HOME MADE KAZOKU celebrates 10th Anniversary with shows in the U.S.! 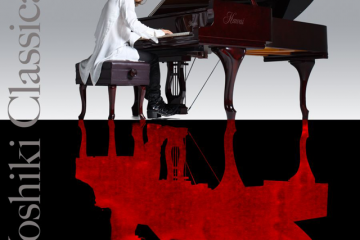 celebrates 10th Anniversary with shows in the U.S.! 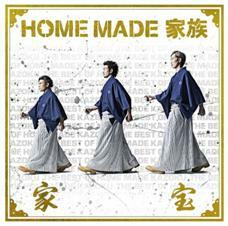 HOME MADE KAZOKU, is currently in the midst of their 10th Anniversary “THE BEST OF HOME MADE KAZOKU TOUR” in Japan. As part of their 10th Anniversary project, they have just announced that they will bring the show on the road in the U.S.! Their first appearance will be at FanimeCon 2014 from May 23-26 in San Jose, CA and their fall show will be held at ANIME WEEKEND ATLANTA in Atlanta, GA from Sept 26-28. Don’t miss your chance to celebrate HOME MADE KAZOKU’s 10th Anniversary together with the band! Don’t forget to pick up their latest BEST album, “KAHOU- THE BEST OF HOME MADE KAZOKU-“. Get it HERE! 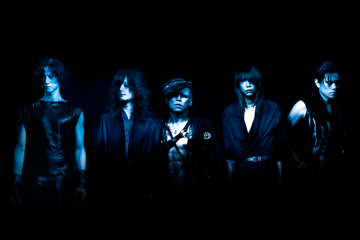 The following year their first full-length album, ROCK THE WORLD , achieved #5 on the Oricon national chart, with over 300,000 sales, and stayed in the top 20 for two months. 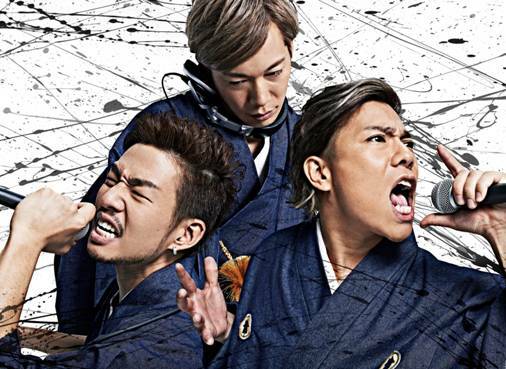 HOME MADE KAZOKU created a buzz with their tracks featured as theme songs on many hit anime series, such as Eureka Seven (“Shonen Heart”), Bleach (“Thank You! 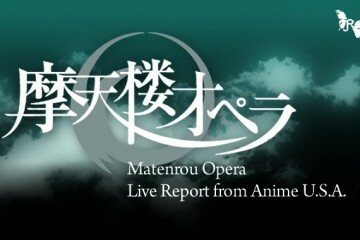 !”) and NARUTO (“Shooting Star”, “FREEDOM”,”NO RAIN NO RAINBOW”). In 2008, their album, Thank You!! , hit #5 on the Oricon chart, the following year HOME MADE KAZOKU headlined their first tour in Japan, including a sold-out show at the Nippon Budokan in front of more than 10,000 fans. Previous ArticleTOKU to make a special appearance in New York City!